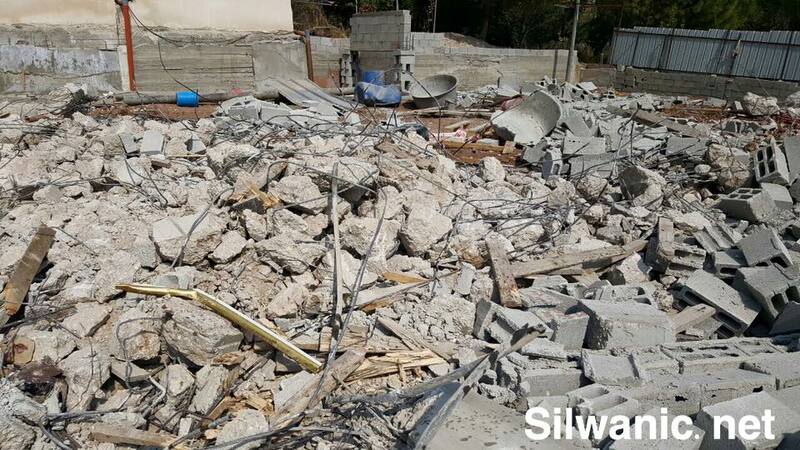 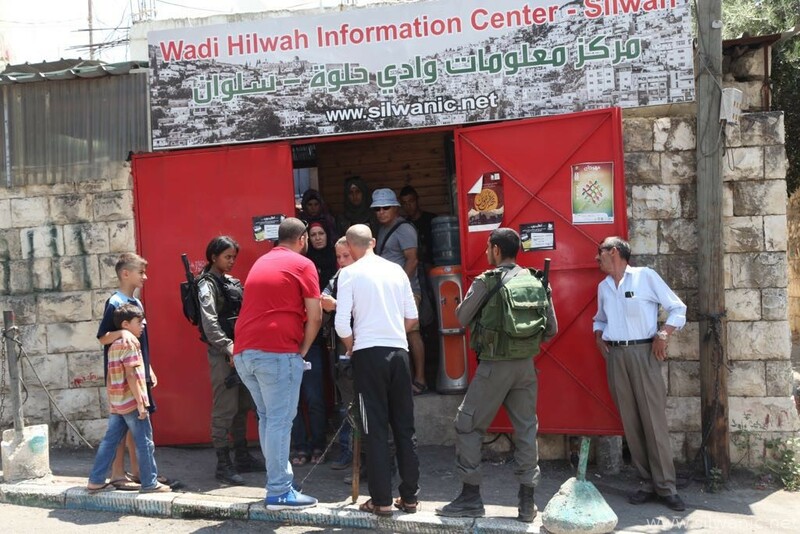 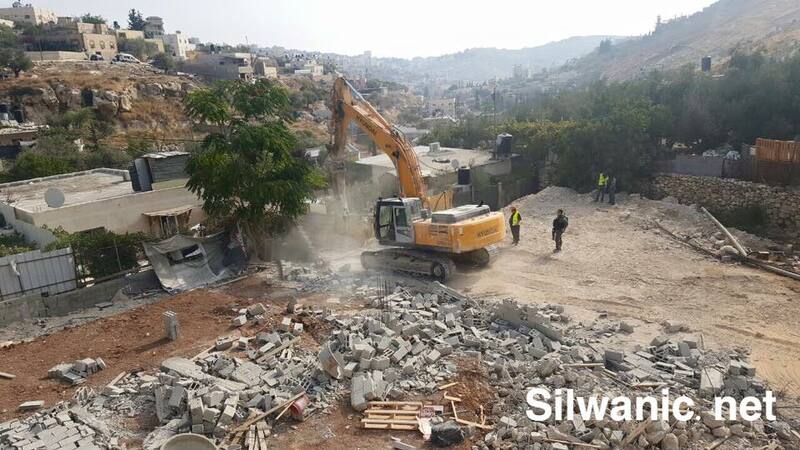 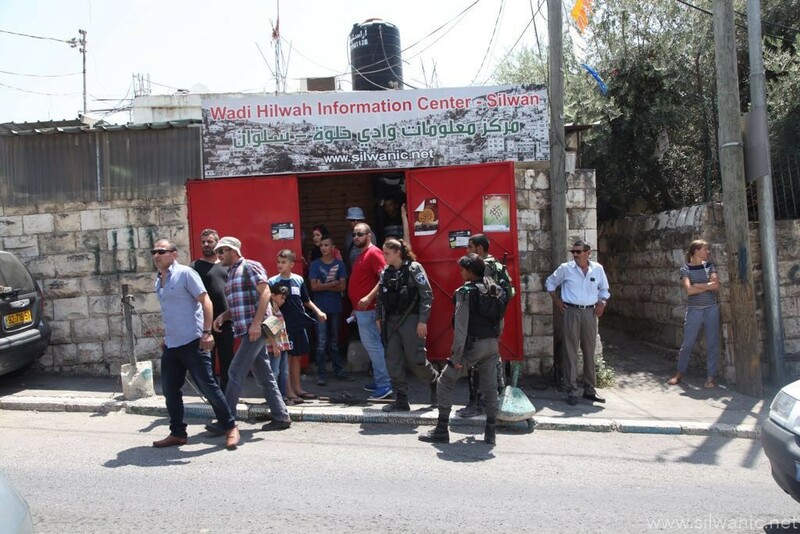 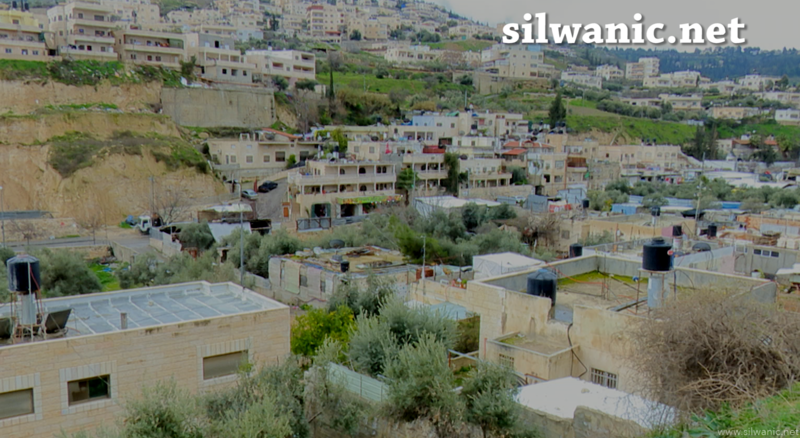 On Wednesday evening, Majdi Abu Tayeh self- demolished his house in the village of Silwan following a decision by the occupation municipality under the pretext of building without a permit. 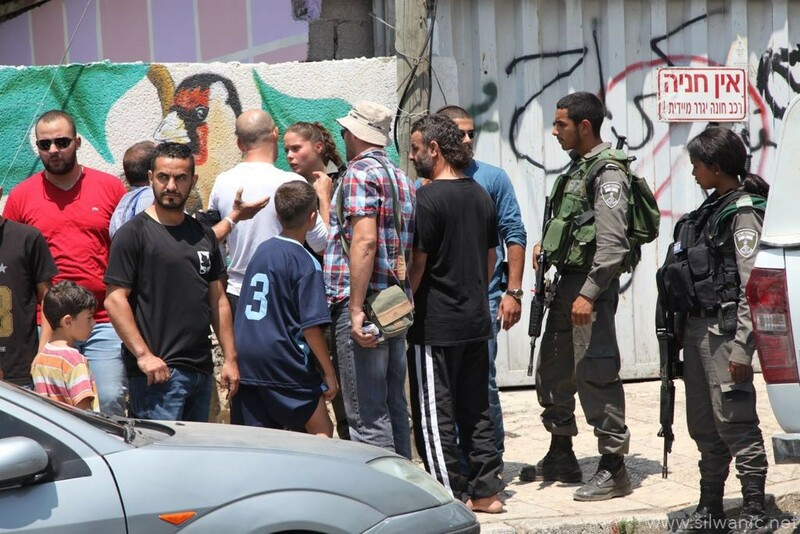 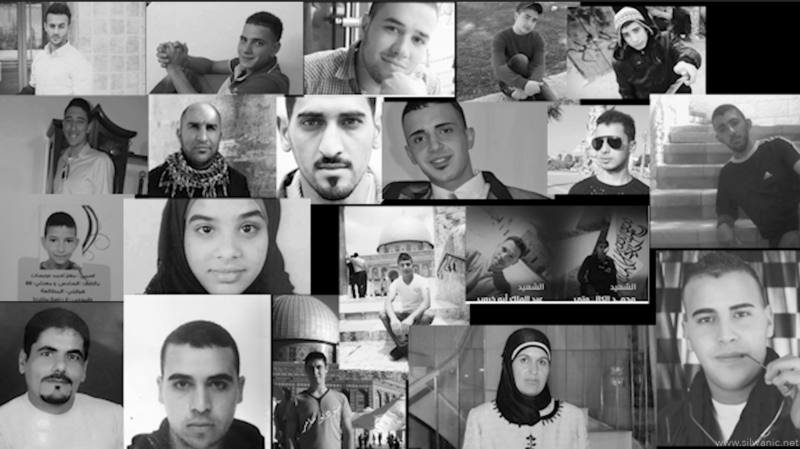 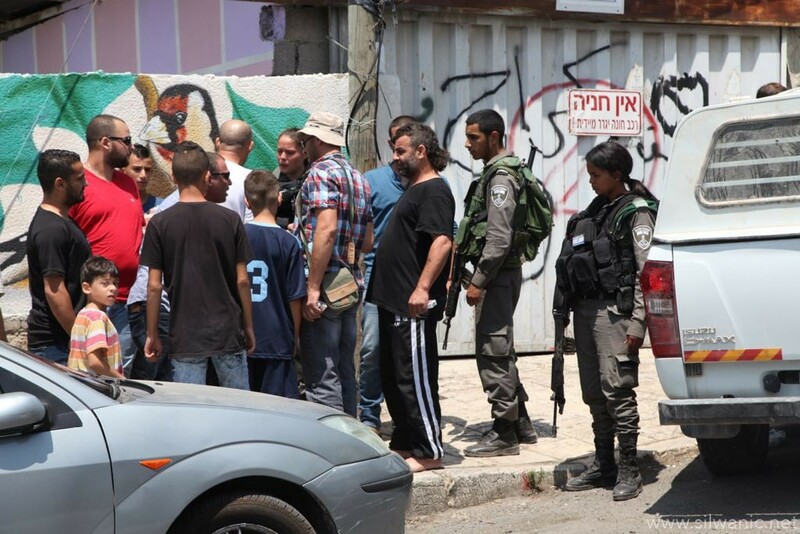 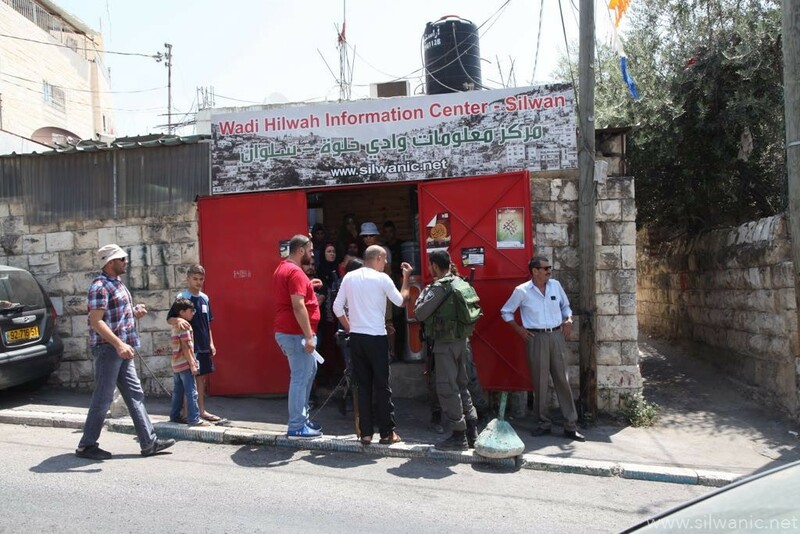 Abu Tayeh explained that the occupation municipality informed him of the demolition decision on Wednesday and gave him until next Sunday to implement it, otherwise the bulldozers of the occupation will implement it and he has to pay "the costs and fees”. 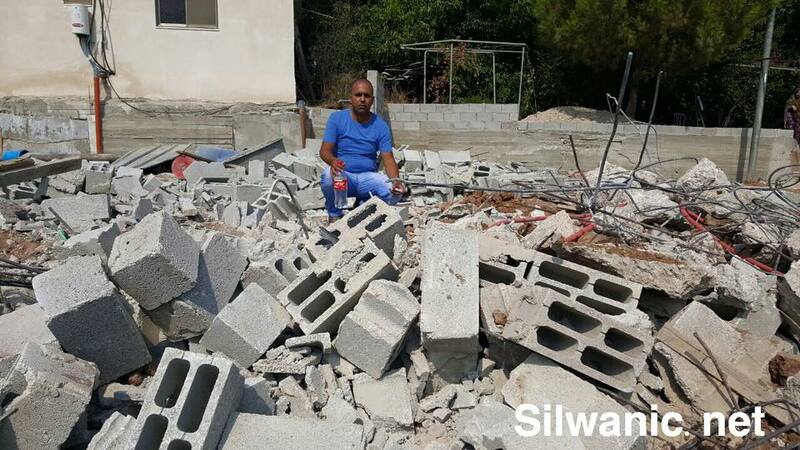 Abu Tayeh explained that he built his house four years ago and lives with his family members, including 6 children. 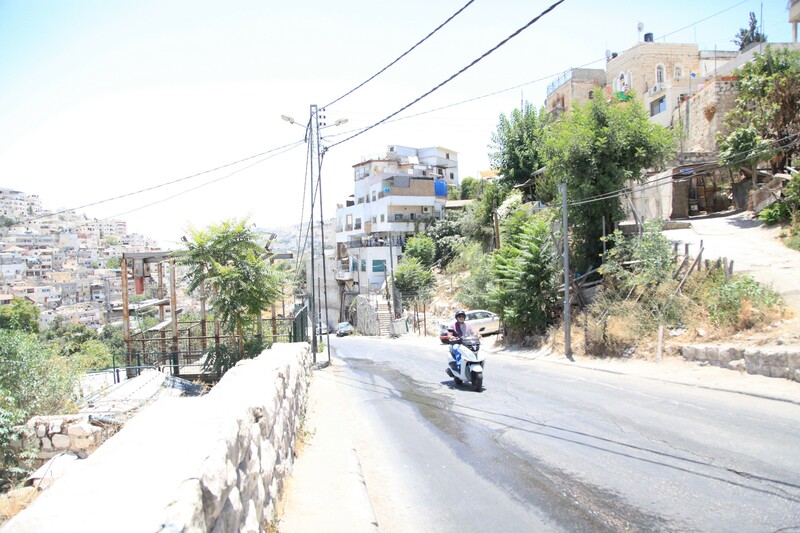 He pointed out that the final demolition order was issued despite the imposition of a violation fee of NIS 55 thousand.